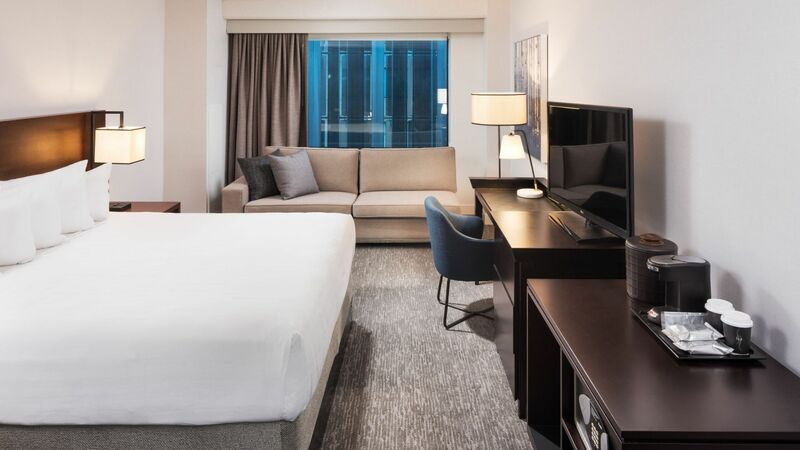 Our hotel offers modern upscale accommodations just 15 minutes from O’Hare Airport, 30 minutes from downtown Chicago, and minutes from Schaumburg business offices. 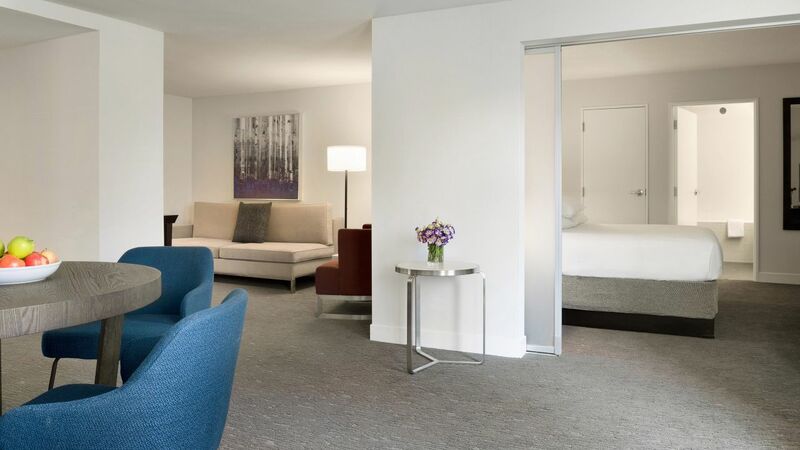 Stay at the best upscale hotel in Schaumburg near Woodfield Mall. 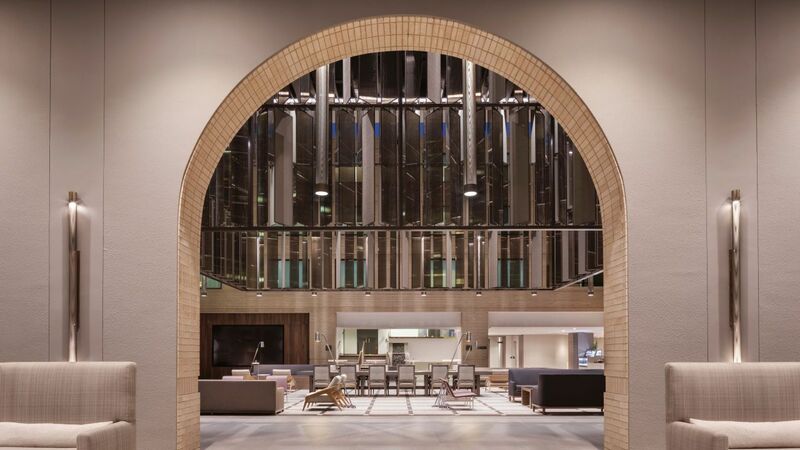 Save up to 10% by booking World Of Hyatt member rates on this website. 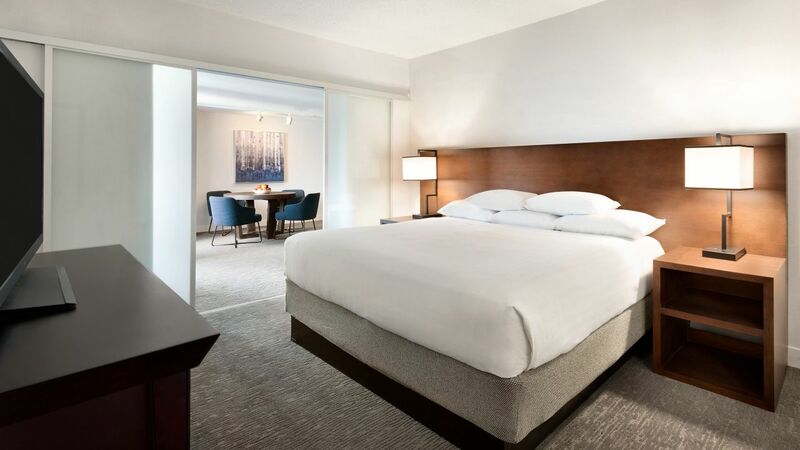 The Hyatt Regency Schaumburg invites you to start your morning with an invigorating swim in our heated indoor pool or refreshing outdoor pool. 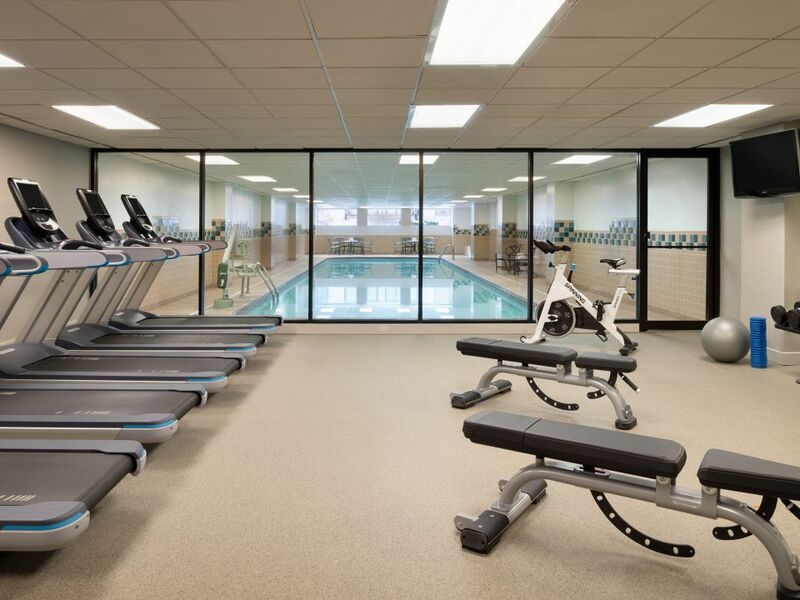 You can also keep up your workout routine with a visit to our state-of-the-art hotel fitness center. 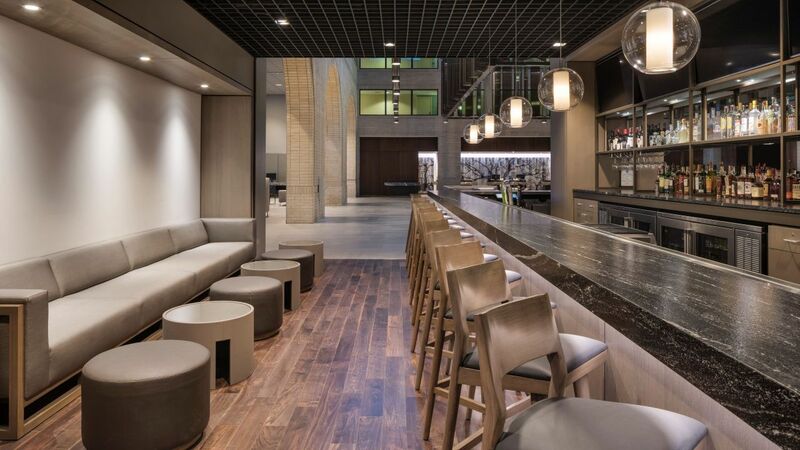 A chic bar serving variety signature cocktails, beer, and extensive wine list. 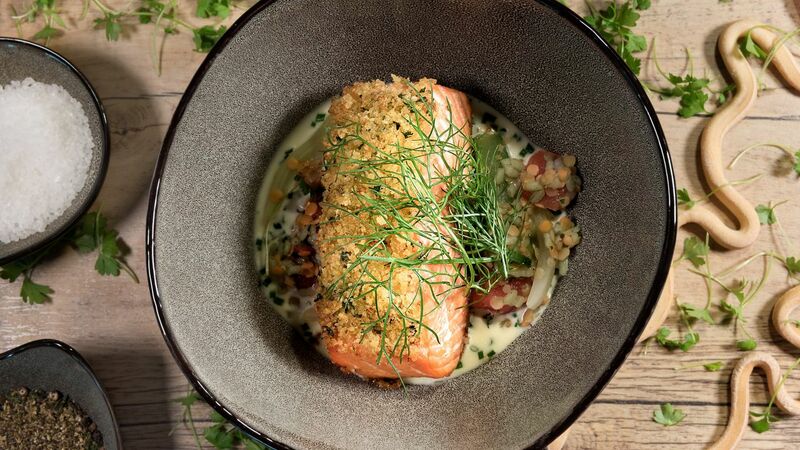 Featuring a small bites bar menu, and full meals from the restaurant. 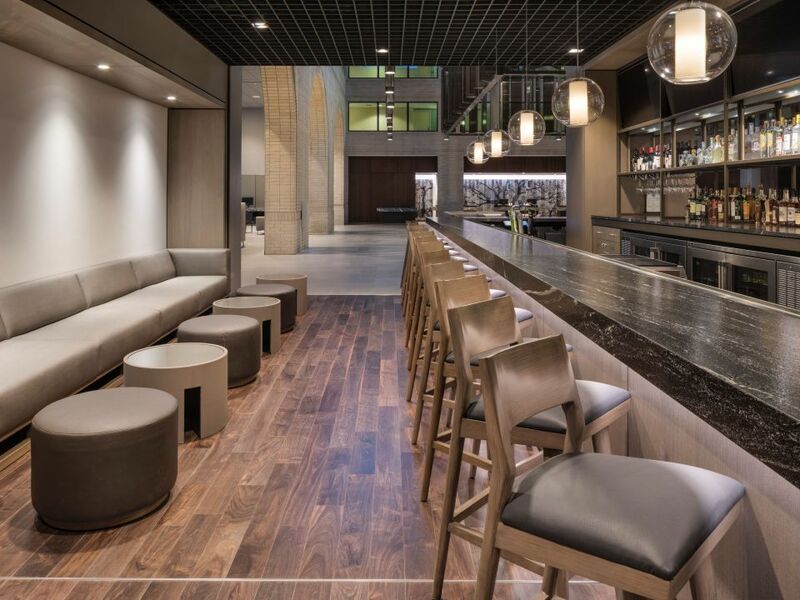 Catch the game on our HDTVs and relax in our bar and lounge. 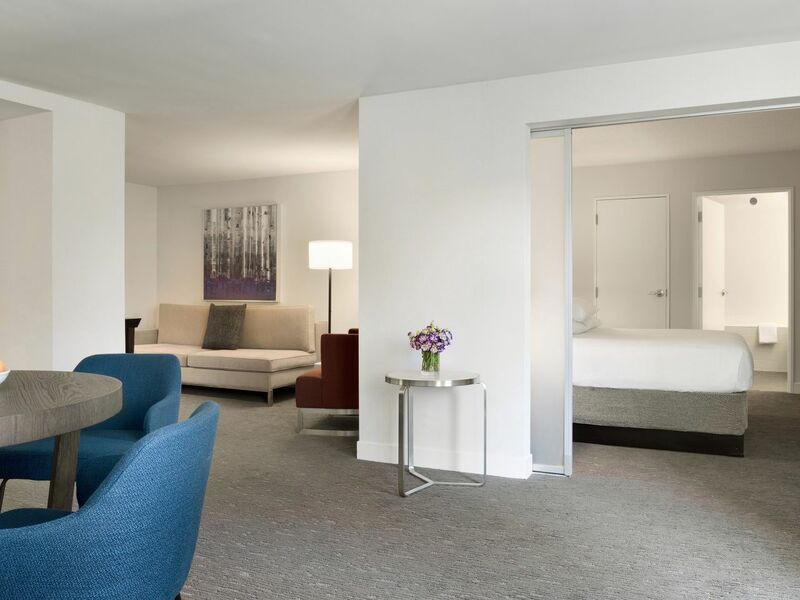 Relax in our chic and contemporary guestrooms and suites. 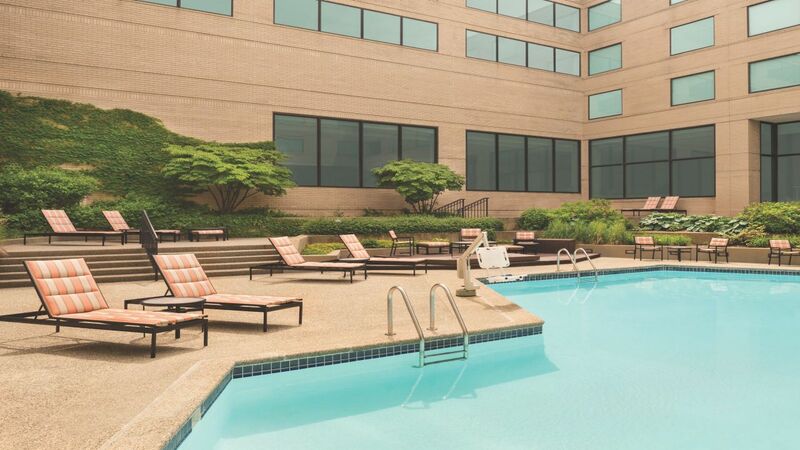 Complete your stay with a refreshing dip in our heated indoor pool or refreshing outdoor pool (open seasonally). Our concierge is happy to assist you if you need swim goggles. Note: No lifeguard is on duty. Children under the age of 16 must be accompanied by an adult. 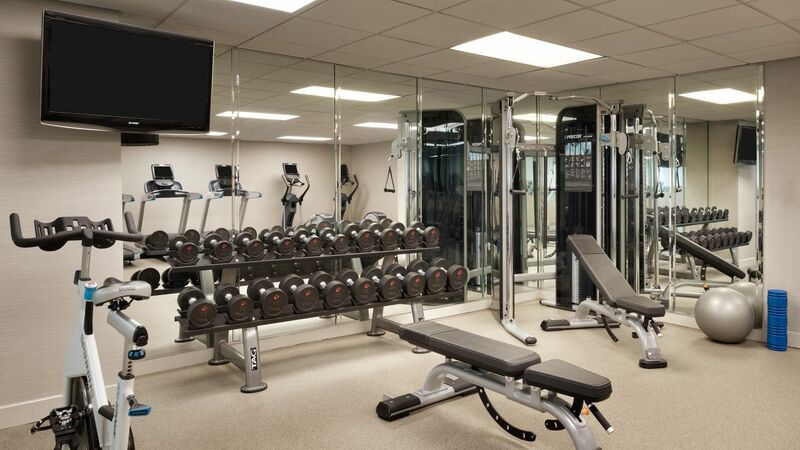 in our StayFitTM fitness center. Our concierge is happy to assist you if you need swim goggles and other wearables. We can also provide information about other local health clubs or detailed maps of area running and walking paths. 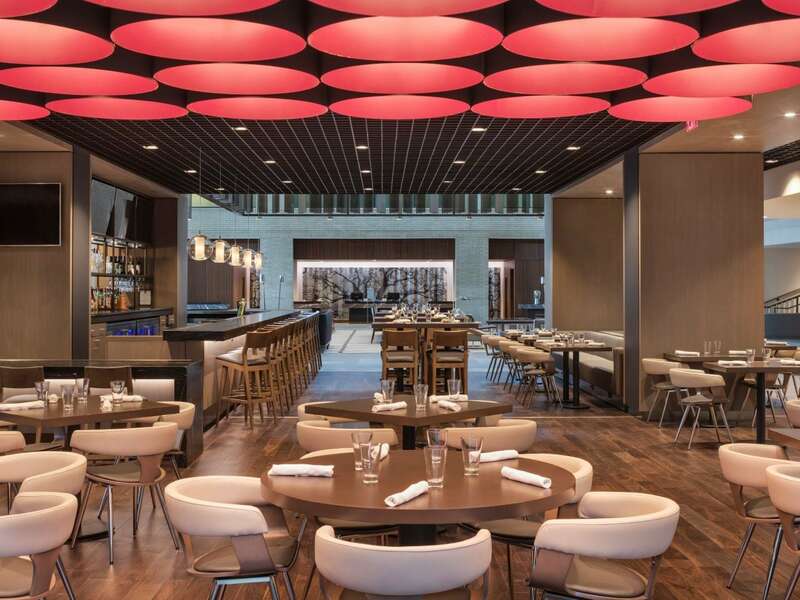 Host up to 650 guests for a dream wedding or event. 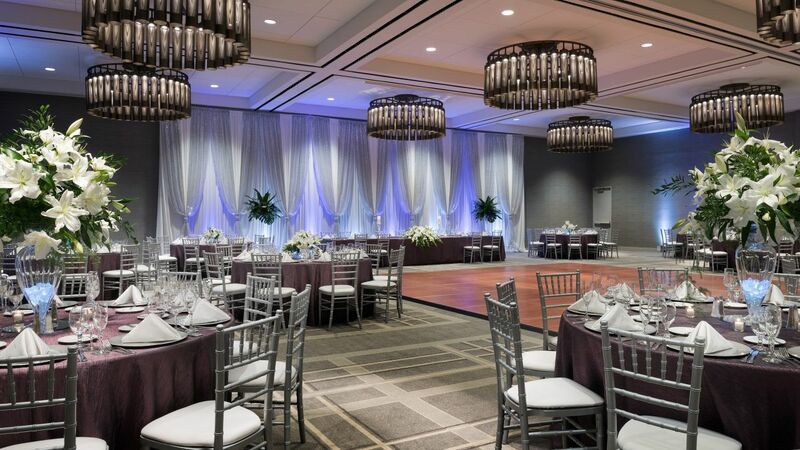 Featuring 28,500 square feet of event space including a beautiful terrace that is perfect for outdoor weddings in Schaumburg. Smaller spaces are also available. 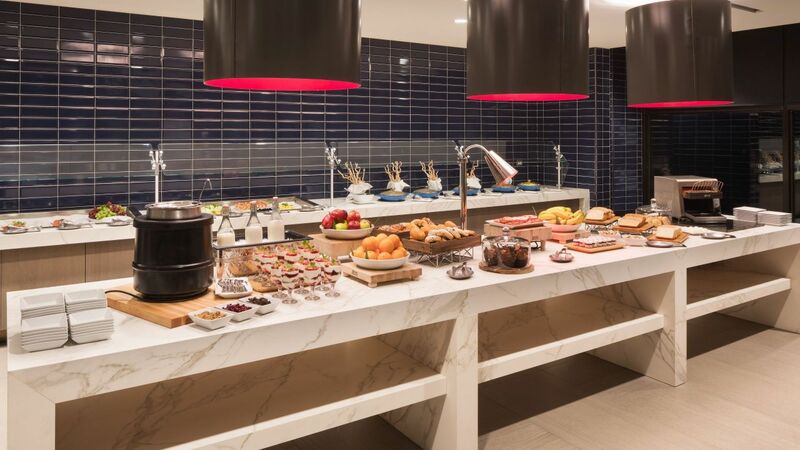 Our hotel is perfect for small to large meetings, training sessions, and social events. 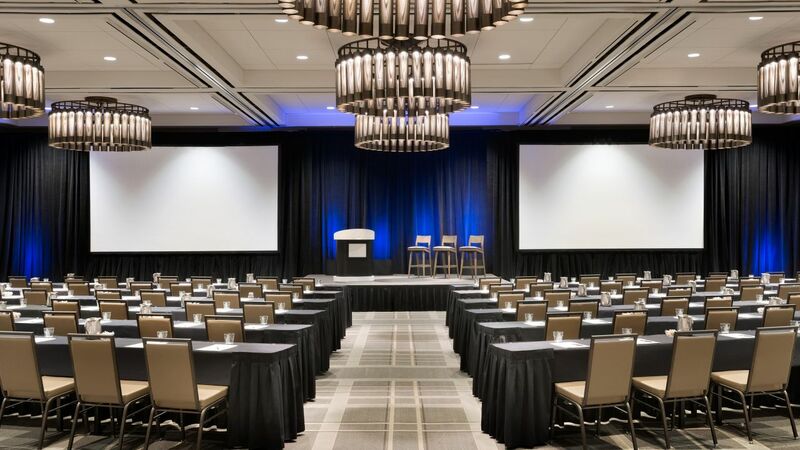 Choose from multiple ballrooms, 21 conference and banquet rooms, an outdoor terrace, and an executive boardroom. Will come again. Felt like a brand new hotel room. Friendly staff. Staff went above and beyond to accommodate another guest at the event we were attending. Great location/close to restaurants and shopping. Affordable price and quality rooms. 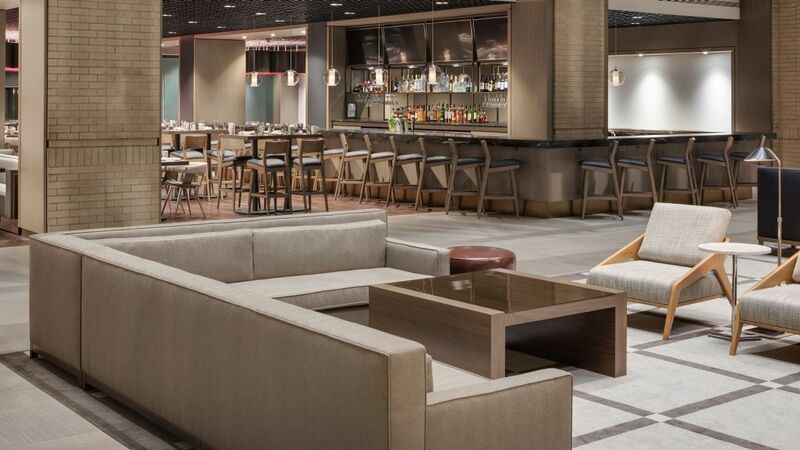 What else is happening at Hyatt Regency Schaumburg?